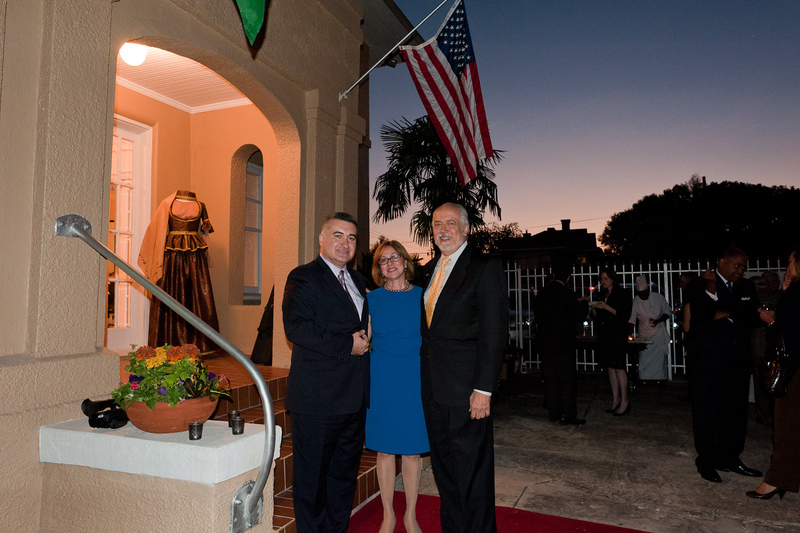 HOUSTON, Texas – Grand Opening of the Azerbaijan Cultural & Community Center tops off an eventful week for Azerbaijan in Houston. 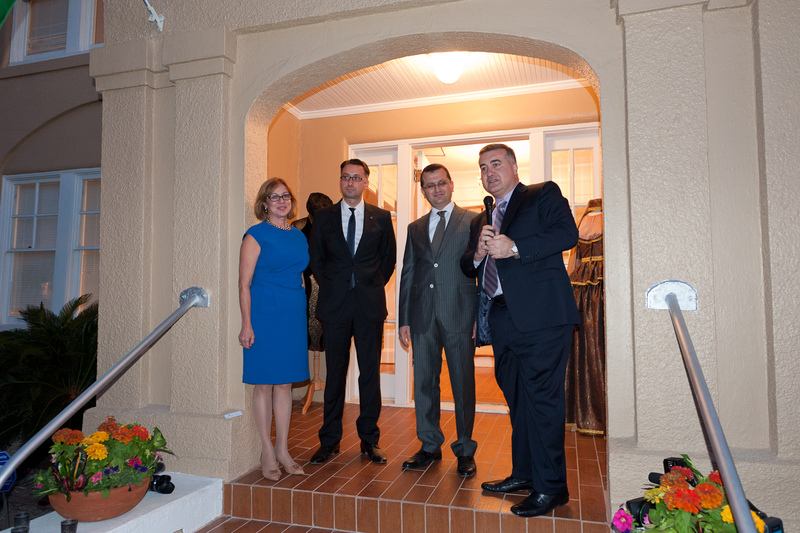 On Monday, October 8, 2012, the Azerbaijan Cultural & Community Center located in the heart of Houston’s historical Montrose district officially opened its doors with an inauguration reception event flavored with Azerbaijani folk music and cuisine. 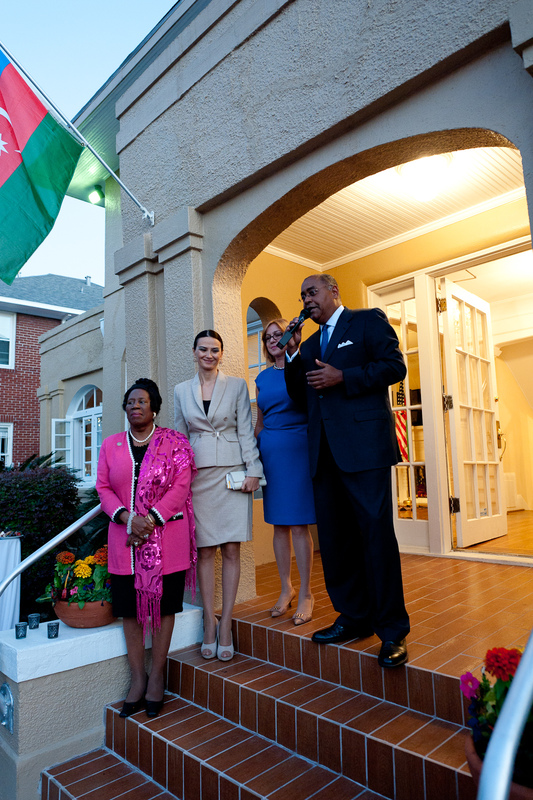 The reception was attended by Azerbaijani, American and international officials affiliated with Azerbaijan including U.S. Congresswoman Sheila Jackson Lee and Texas State Senator Rodney Ellis and State Representative Alma Allen, the Ambassador of Azerbaijan to the United States His Excellency Elin Suleymanov, members of the Consular Corps and the City of Houston. Dance performers, singers and chefs as well as distinguished guests from Azerbaijan Ministry of Culture, Parliament and State Oil Company of Azerbaijan Republic (SOCAR) have also made the night a significant milestone in the history of the Houston Azerbaijani community. 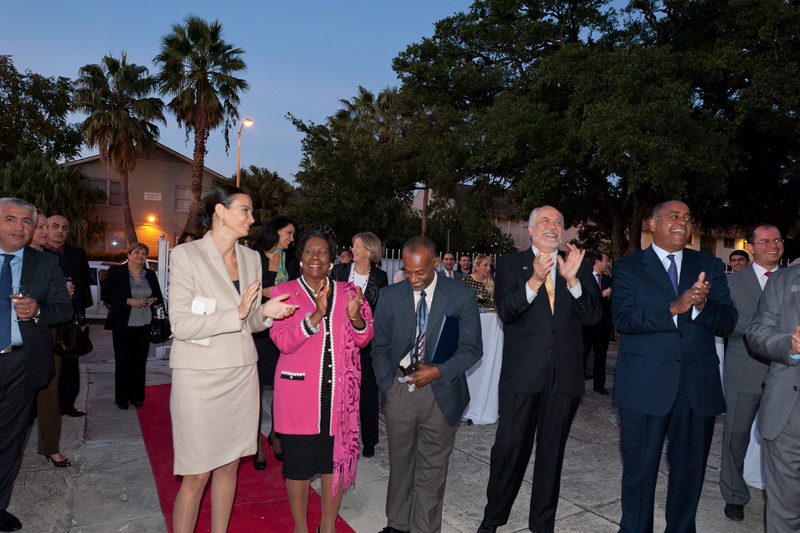 The Center, which also provides office space for Practical Solutions Group USA (PSG) and Houston-Baku Sister City Association (HBSCA), will be the center for the promotion of Azerbaijani arts and culture and the hosting of cultural events and activities for the greater Houston community, photography and art exhibits, film screenings and music performances, artistic workshops and festivals, cooking and language classes. 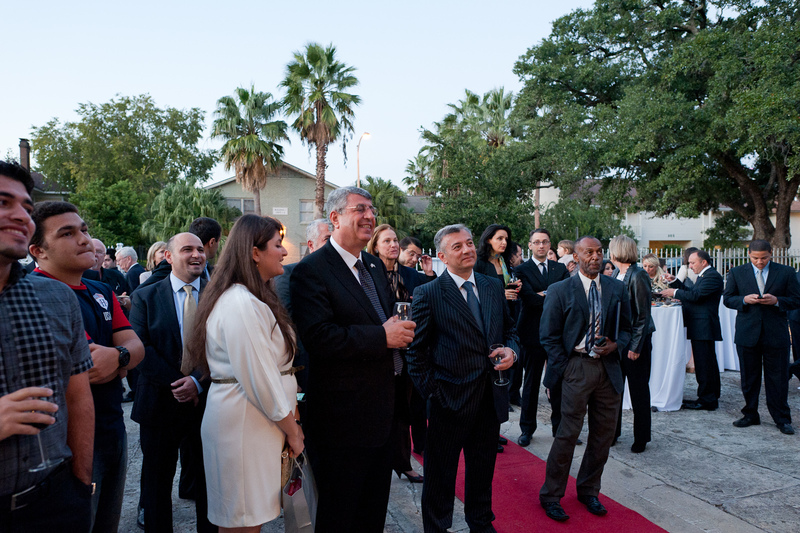 Besides cultural efforts, the center also strives to participate in and create networking opportunities for the Texas business community interested in doing business with Azerbaijan. The ceremony crowned a truly remarkable week for Azerbaijani community, which started with the first Silk Road Festival of Turkic Nations in Houston, October 4-7, 2012, where Azerbaijan showcased its music, dance, crafts and cuisine. Against a backdrop of the famous Baku seaside boulevard and other landmarks, the Azerbaijan exhibit area featured traditional craft demonstrations with hand-made decorations, folklore ornaments, colorful silk scarves, fine hand-woven carpets and hand-painted ceramics. Azeri chefs were brought to Houston to give visitors taste of Azerbaijani dishes such as kabob, dolma and qutab. The eye and taste pleasing delicacies were complimented with round-the-clock live dance and traditional Mugam music performances. All this became possible with the gracious sponsorship of SOCAR. 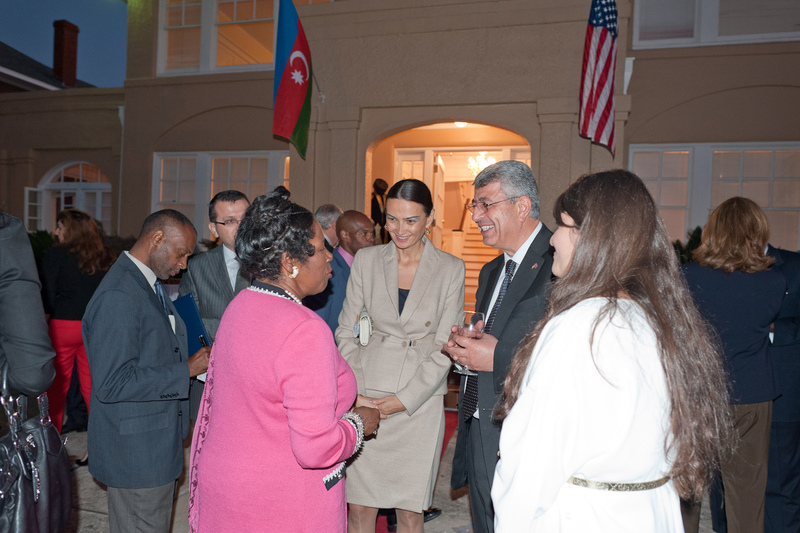 Texas welcomed the delegation of Azerbaijan headed by the Ambassador to the USA His Excellency Elin Suleymanov and SOCAR Vice President Khalik Mammadov on October 4, 2012 at the Governor Rick Perry residency where they discussed current Azerbaijan-US relationships and future projects. 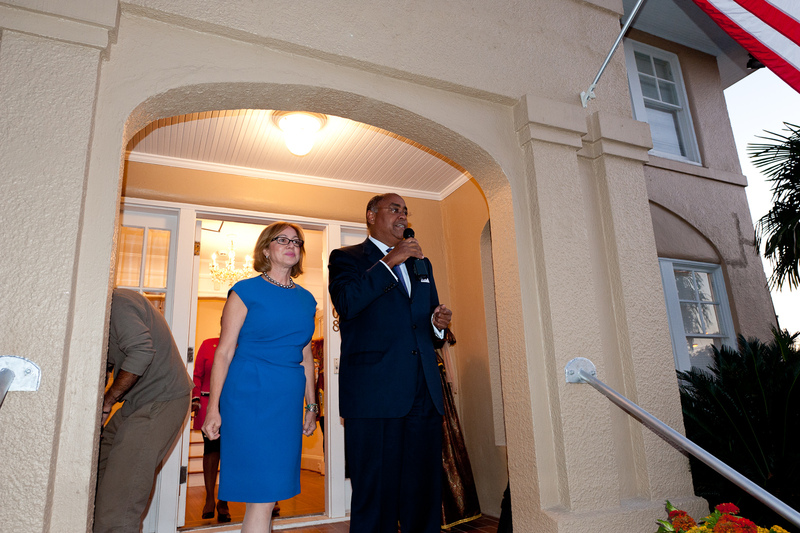 On Sunday, October 7, 2012, His Excellency Elin Suleymanov held a town hall meeting with Azerbaijanis and Azeri-Americans living in Houston to discuss Azerbaijan politics and answer community questions. 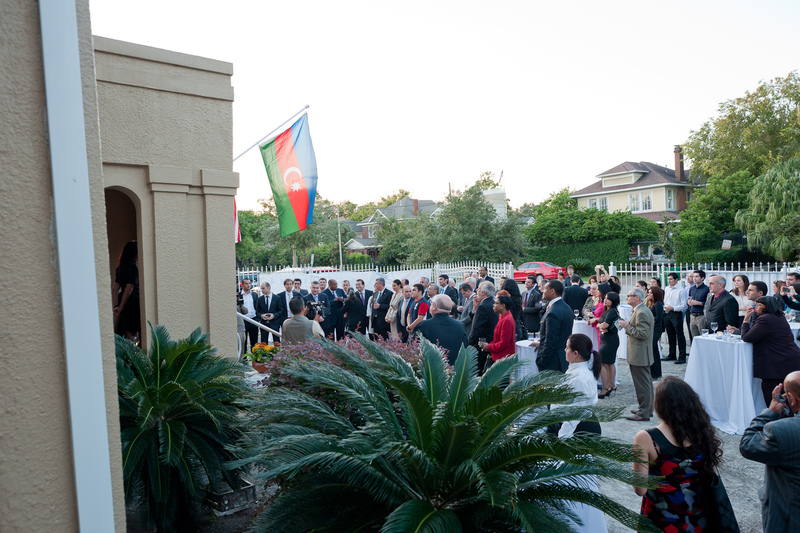 On October 20, 2012, Azerbaijanis in Houston will be celebrating the 21st Independence Day anniversary. 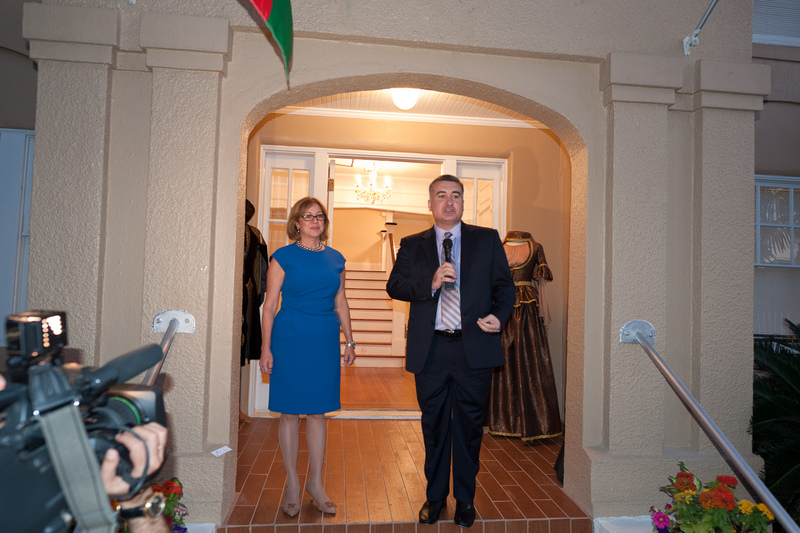 All in all, October was an eventful month for the friends of Azerbaijan in Houston, a good start for the Cultural Centre which is looking forward to further expansion of its cultural programming and outreach to the entire Houston Metropolitan area. 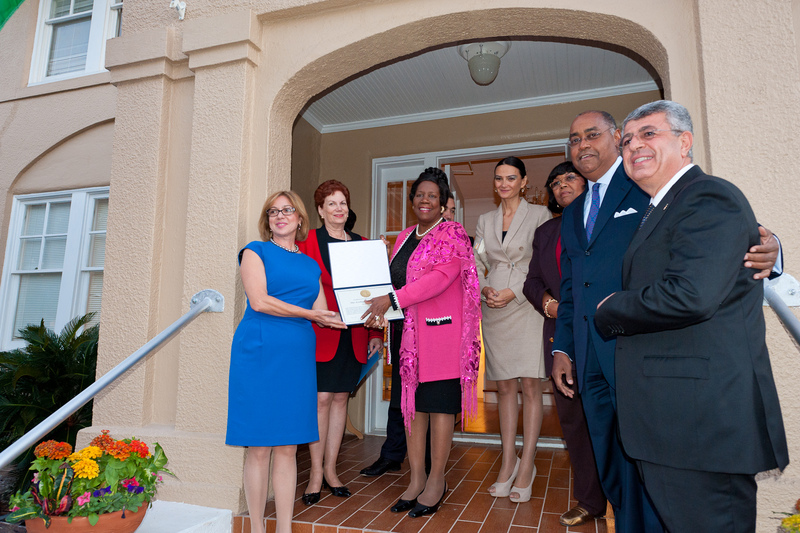 As a result of these activities, Mayor Annise Parker and Members of Congress Pete Olson and Sheila Jackson Lee presented Houston-Baku Sister City Association with Recognition Letters. 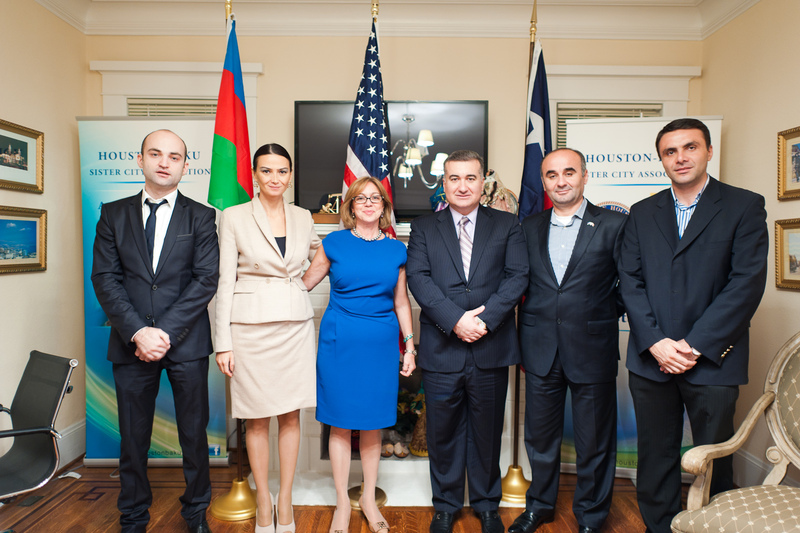 Houston-Baku Sister City Association is a registered non-profit organization (501(c)3) involved in the promotion of mutual understanding, exchange and cooperation between the citizens of Houston, Texas and Baku, Azerbaijan since 1976 ( www.houstonbaku.org). Irada Akhoundova, who is a native of Baku, serves as an HBSCA President.